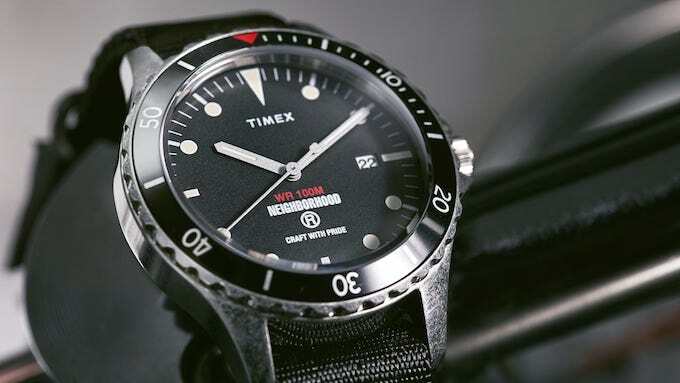 The END X TIMEX X NEIGHBORHOOD 18004 WATCH pulls out all of the stops with this road-ready edition of the archive model. 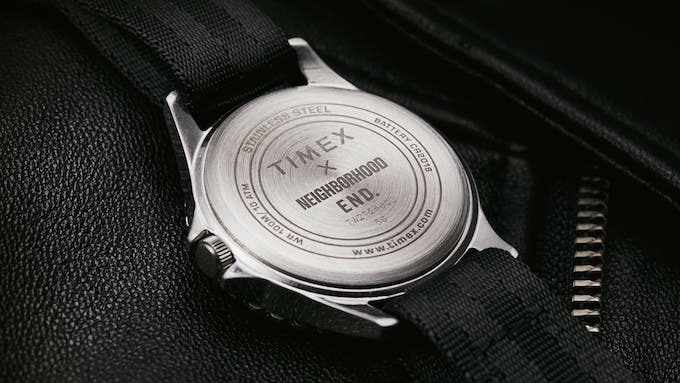 Legendary watchmakers Timex continue their blazing run of collaborations, this time joining forces with Neighborhood and END. 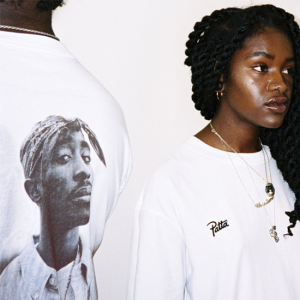 to delve into their archives. 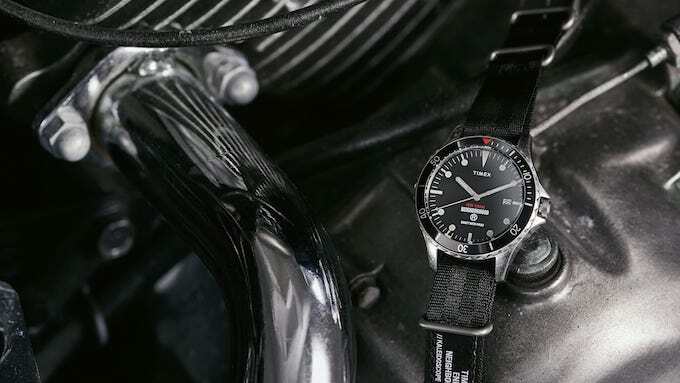 In their search, the trio retrieved a classic military-made timepiece, resulting in their final creation, the NAVI 18004. 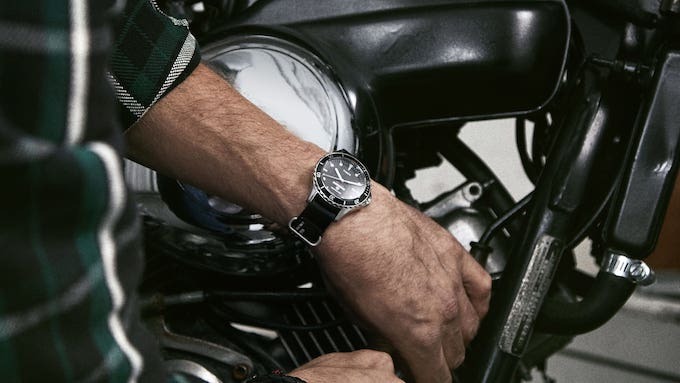 Built with precision to align with the 18004’s roots in diving, this forthcoming edition is wrapped in tarnished stainless steel, with a scalloped rotating bezel and a dome-shaped mineral glass face, staying true to Neighborhood’s “Craft with Pride” motto. 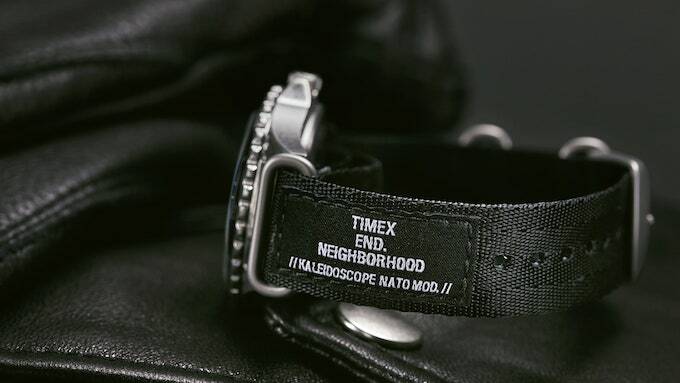 The END X TIMEX X NEIGHBORHOOD 18004 WATCH is due to release on SATURDAY 13 OCTOBER: hit the banner below to sign up for the raffle with END. 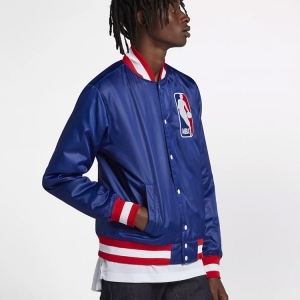 LAUNCHES today.